Retail rethink – Digital tech transforming the industry #infographic ~ Visualistan '+g+"
Retail is a fickle and unpredictable industry of constant change. 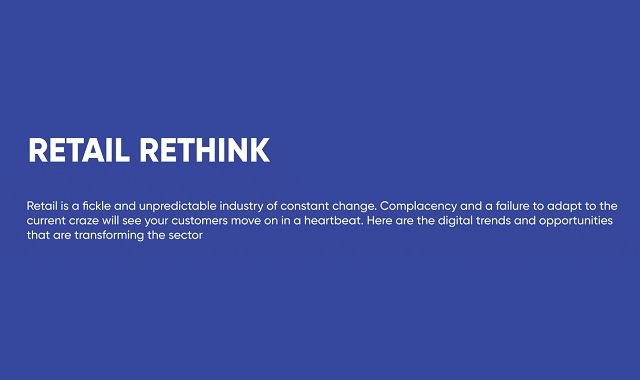 Complacency and a failure to adapt to the current craze will see your customers move on in a heartbeat. This infographic, from the Business Transformation special report, highlights the digital trends and opportunities that are transforming the sector.